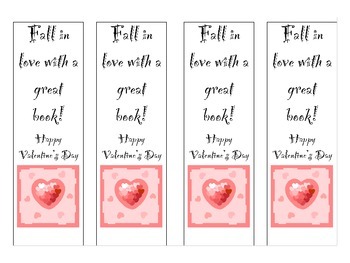 These bookmarks are a perfect gift for your students whether you like to buy them books, would like to avoid candy, or simply love to pass out that little extra. 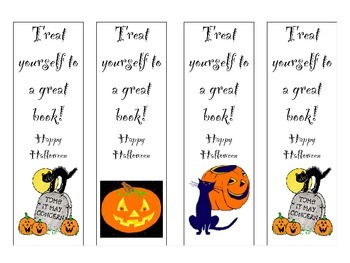 There are bookmarks for Halloween, Thanksgiving, Winter Holiday and Valentine's Day. I print enough pages so that each student gets one, then laminate and cut, but if you use card stock you would not have to laminate. 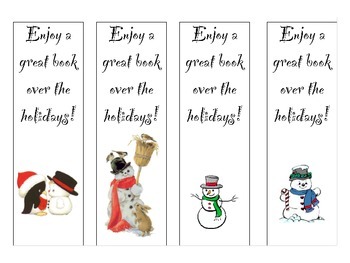 You can also personalize with your name at the bottom if you wish, or move around the clip art.